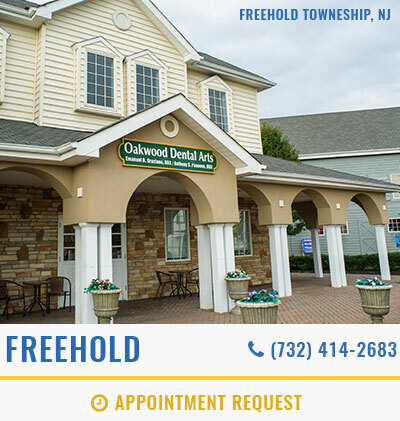 The Freehold, New Jersey office of Oakwood Dental Arts is on the cutting edge of dental technology. 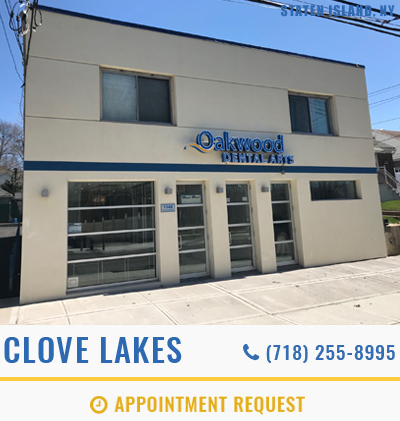 We perform a number of specialty services at affordable rates, so that our patients can receive the treatments they need. 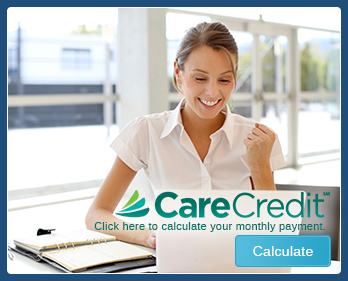 All the procedures are carried out right here in our office, for our patients convenience. We won’t send you all over town, to one dentist for this, and another for that. We treat each of the patients that come through our doors individually because we believe that each case deserves our undivided attention. 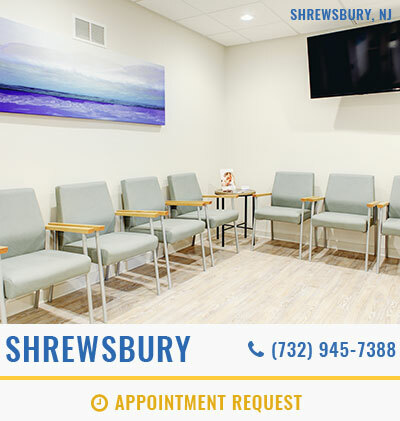 If a patient comes to us in need of treatment for gum disease for example, we will sit down with them in the office, and discuss the different options available. If the disease is in the early stage of gingivitis, it can be turned around by regular flossing, brushing, and professional cleaning. If we determine that there is some buildup of tartar, we can do a deep cleaning to remove the harmful bacteria. If the condition is more advanced, we can offer a surgical remedy such as tissue grafting, or bone regeneration. 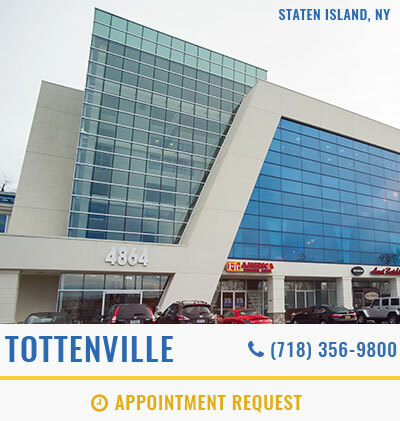 Because our facility is so large, and our advanced technology is state of the art, we can provide our patients with on site care, and treatment. We focus our attention on many facets of dentistry, including the cosmetic branch. We are equipped to perform any number of cosmetic improvements including replacing, or repairing damaged teeth with implants, crowns, or veneers. It seems like everyone wants whiter teeth these days. In fact, whitening has become the most popular cosmetic dental procedure going. Some people choose over the counter whitening kits that contain a low dose bleaching material, but in office whitening is safer and the results are immediately apparent. 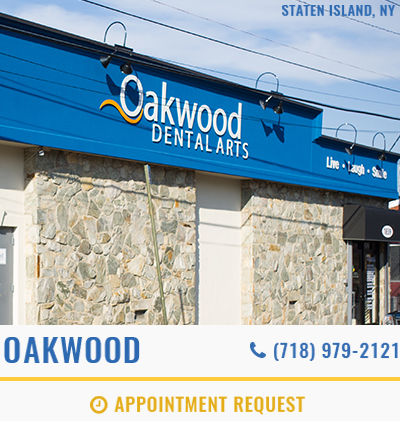 The Oakwood Dental office in Freehold promotes professional whitening, especially for patients whose teeth have been stained by age, long term tobacco use, or a diet consisting of stain causing foods. From the attractive entryway to our office building, our patients access a decorative waiting area where our staff members are on hand with a welcoming smile. 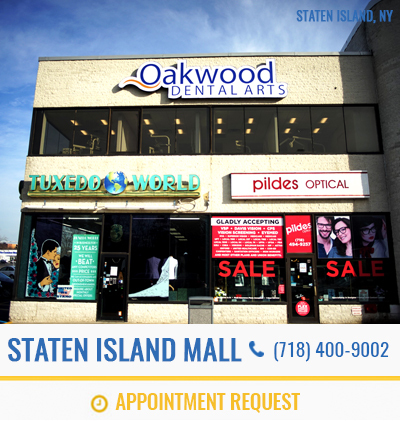 Visit us in Freehold for all your dental care needs.